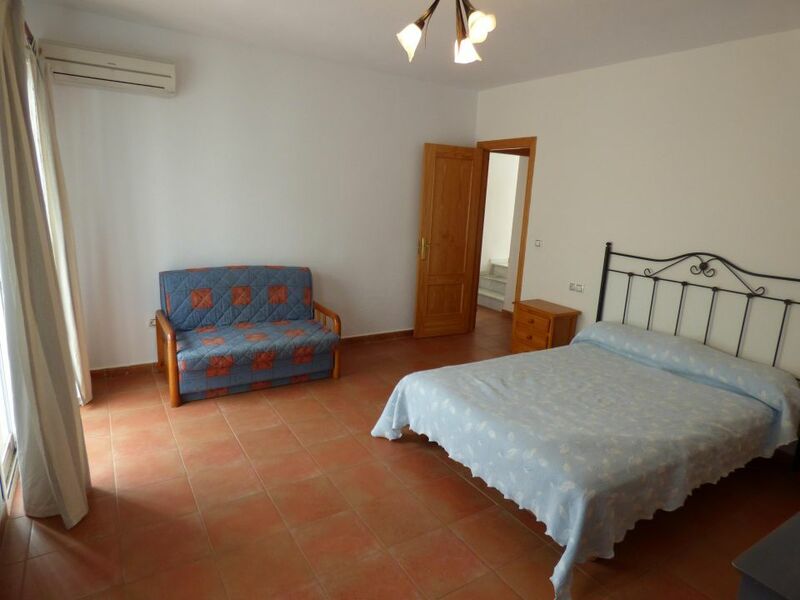 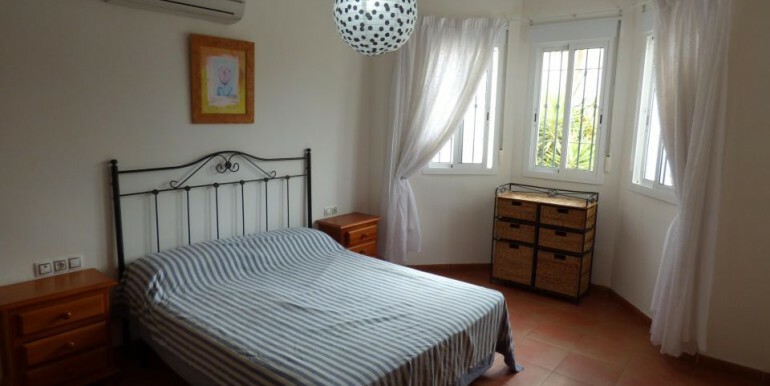 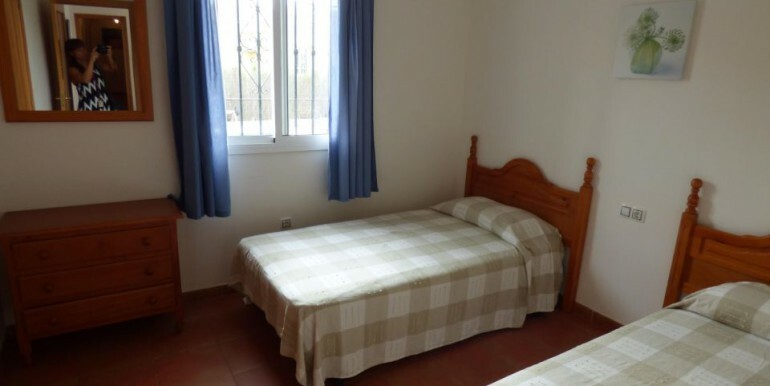 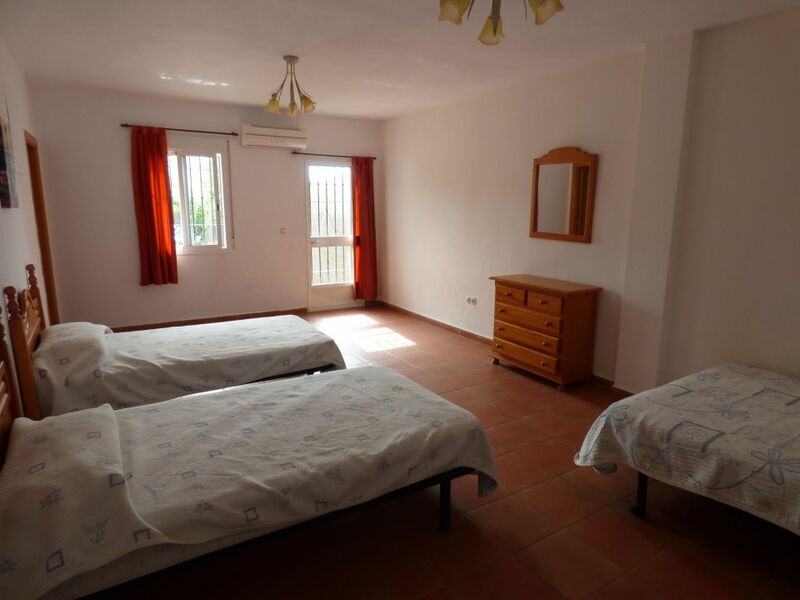 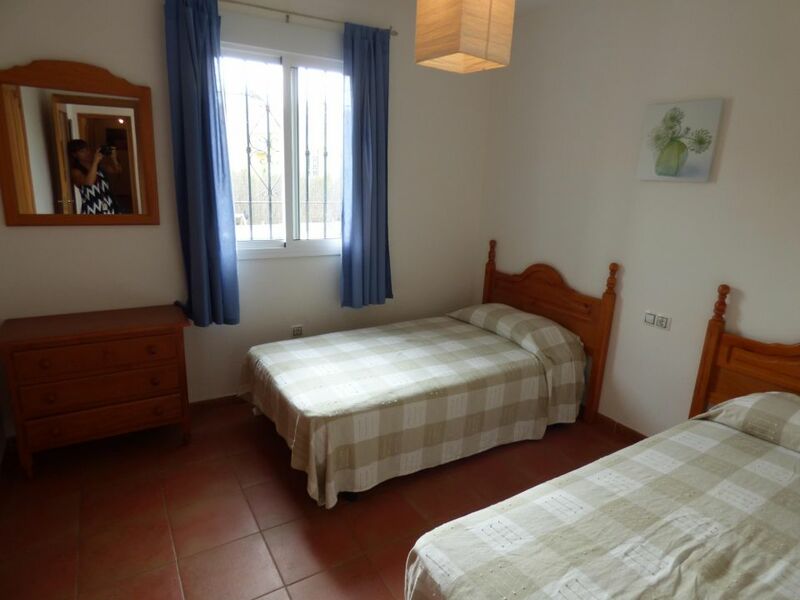 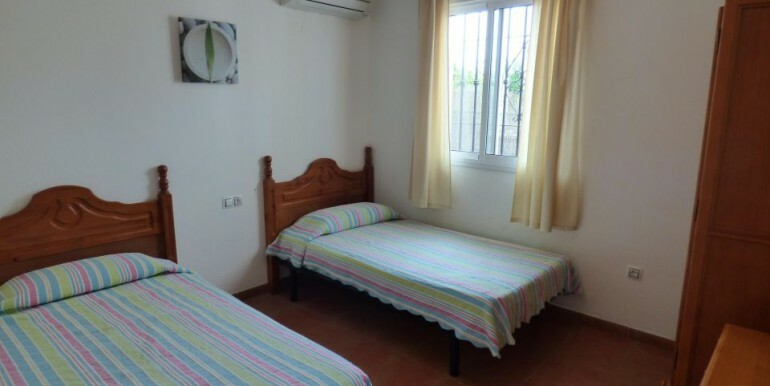 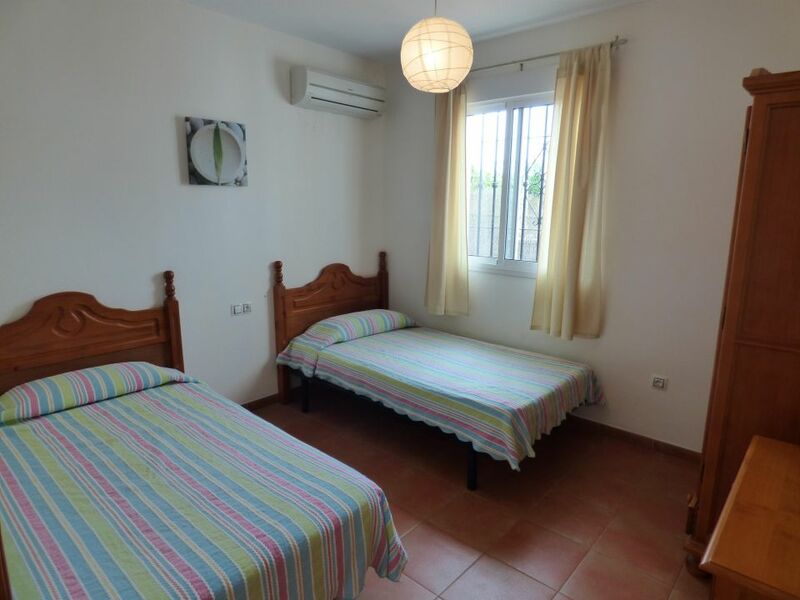 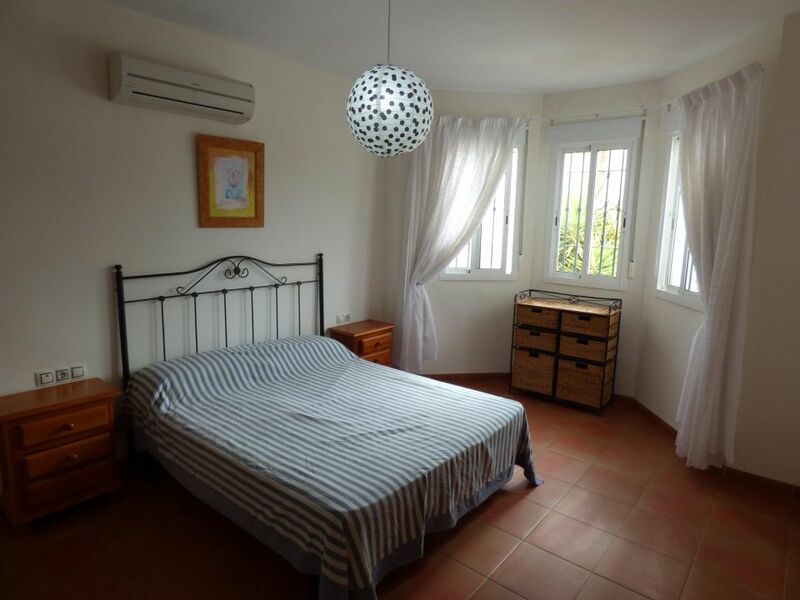 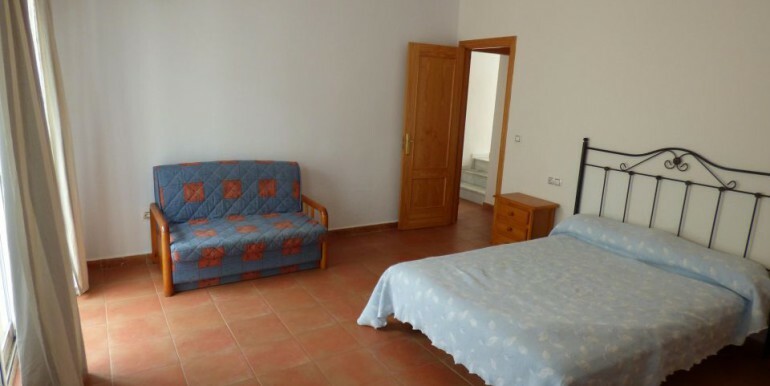 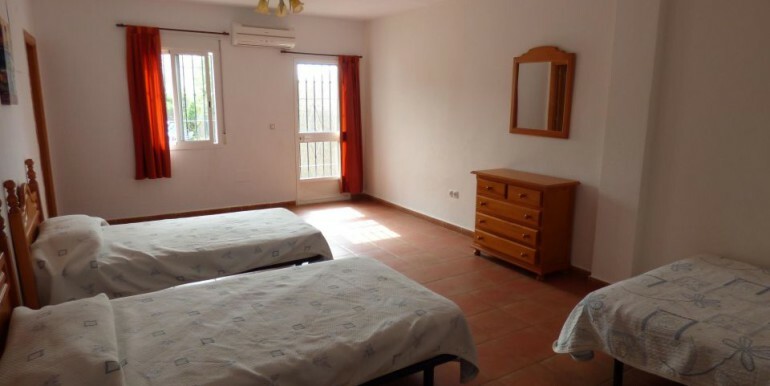 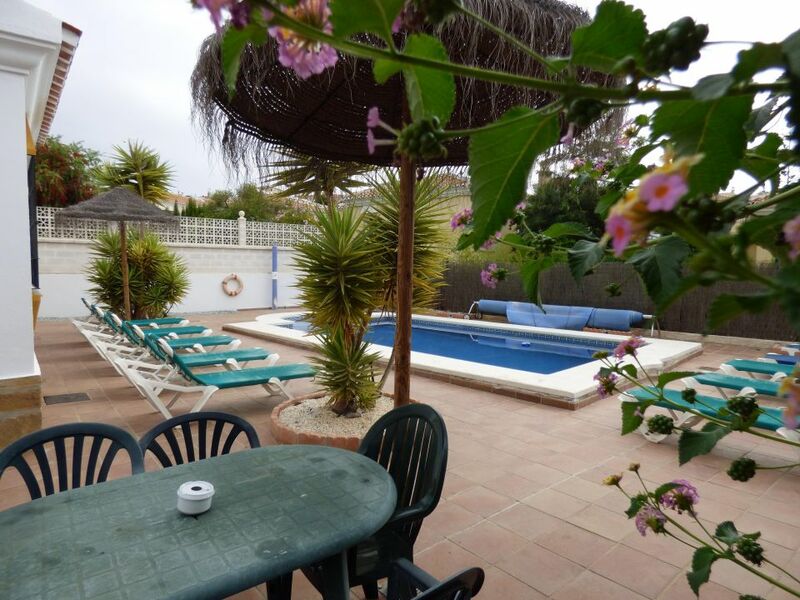 Nice independent villa in Almayate, Niza Beach. 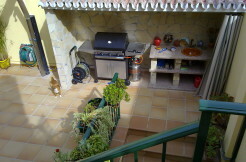 It has a land of 505m2 and the house 167m2. 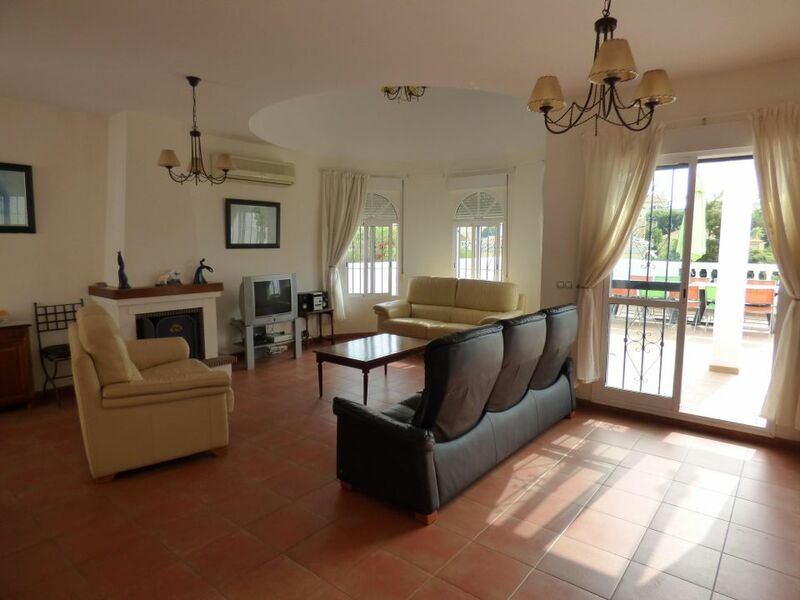 This house has 5 double bedrooms, 4 bathrooms plus a guest room, al ounge/dining room with a chimeney and access to a terrace. 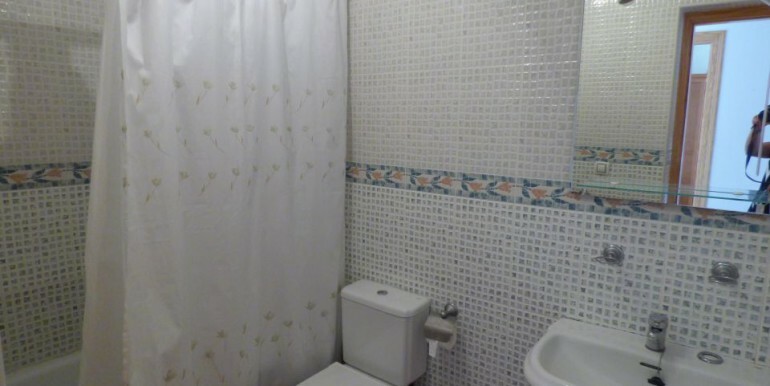 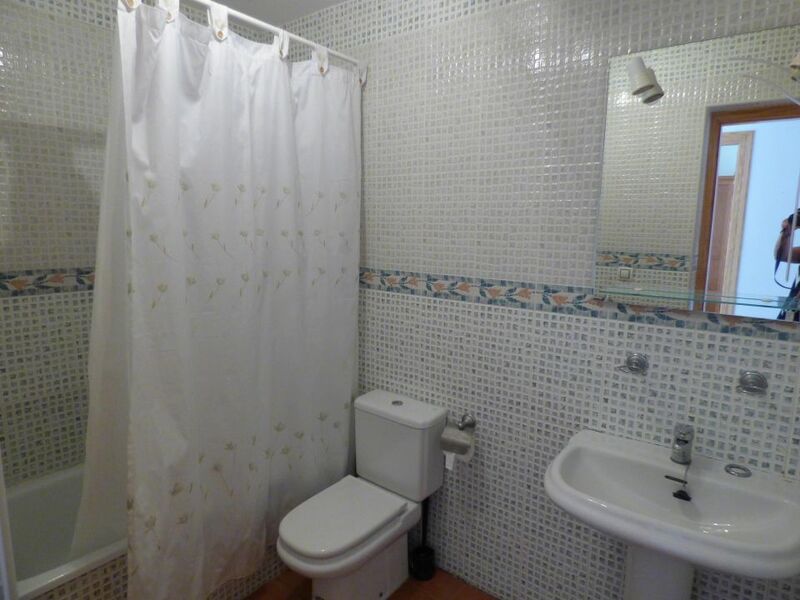 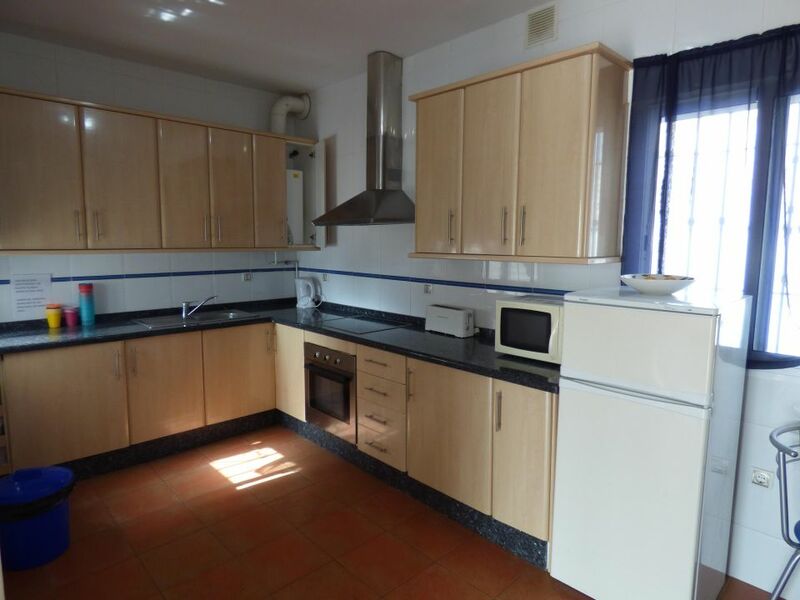 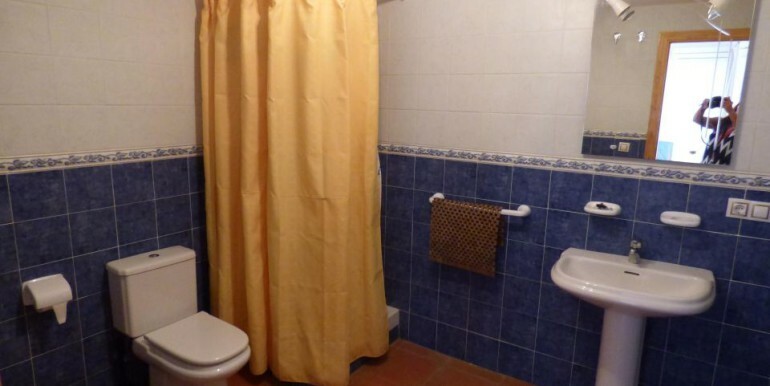 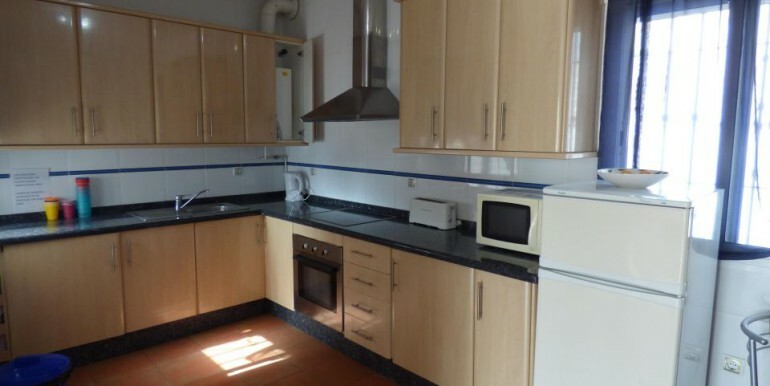 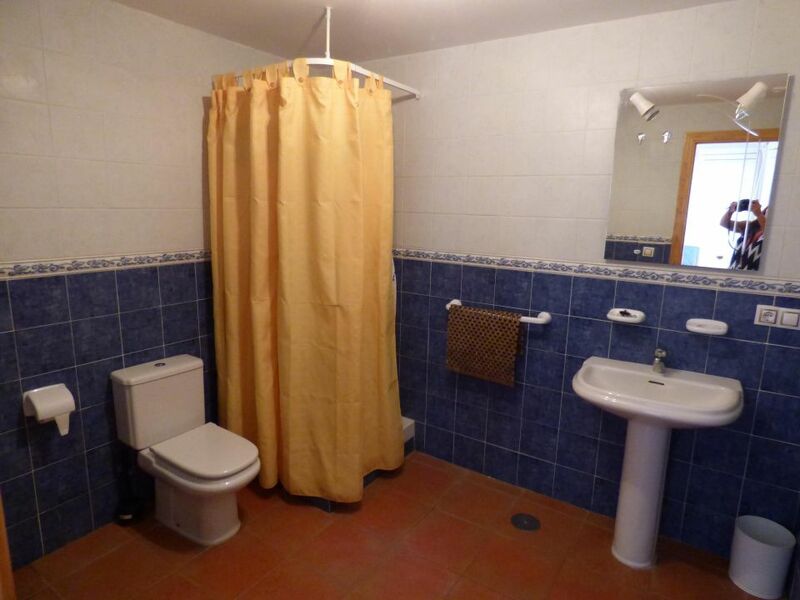 This property also has a fully fitted kitchen, air conditioning and central heating. 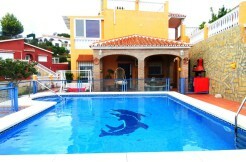 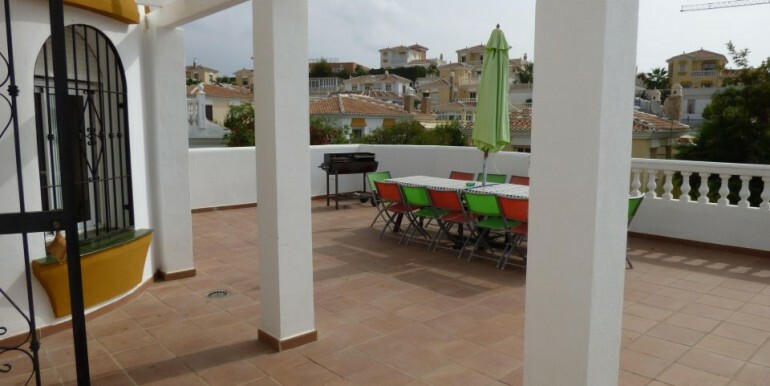 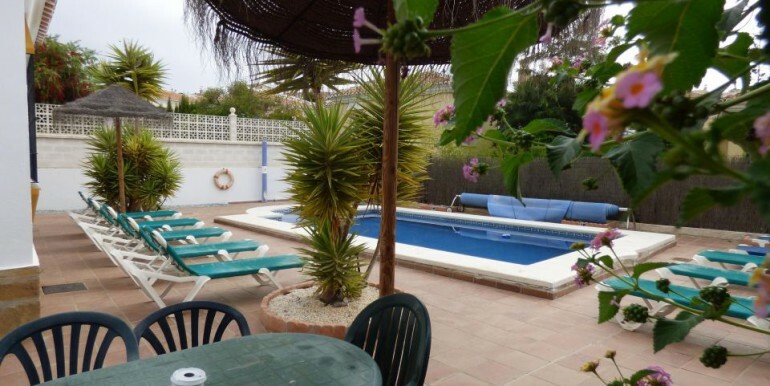 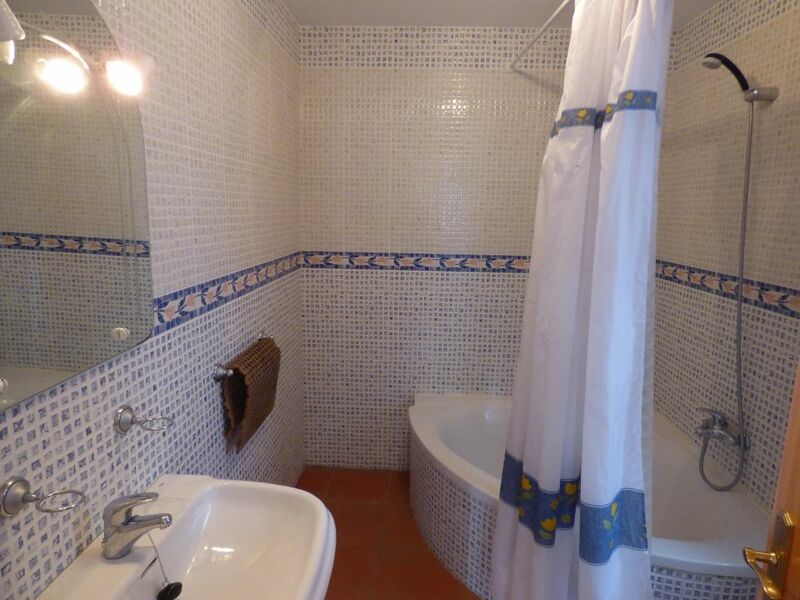 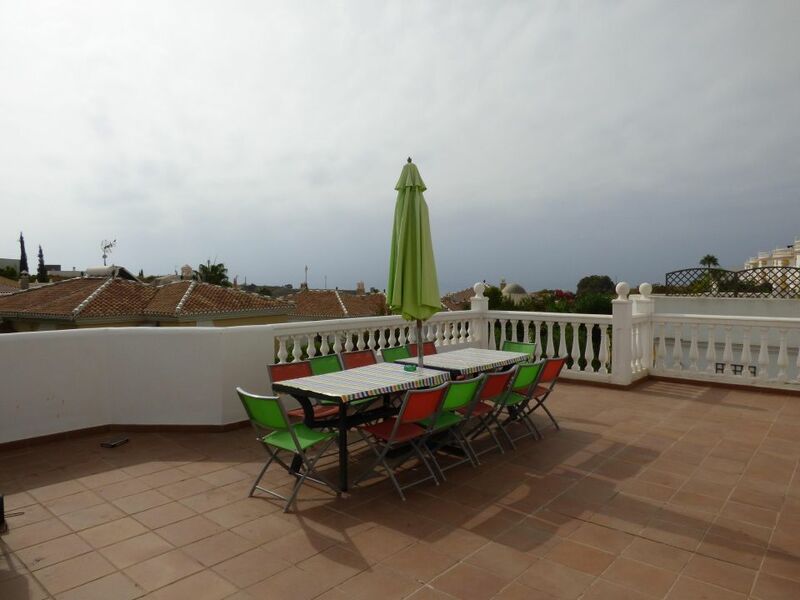 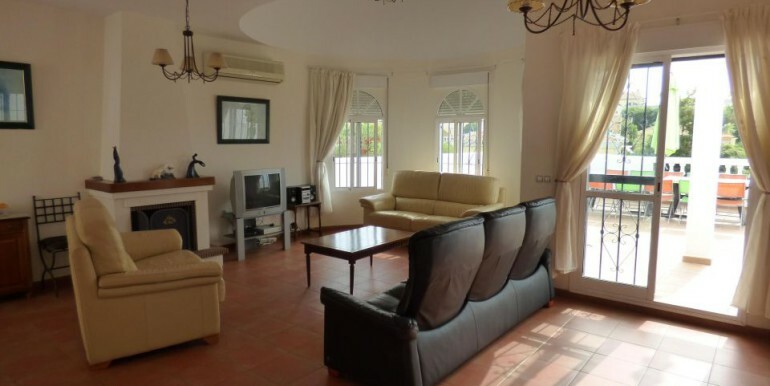 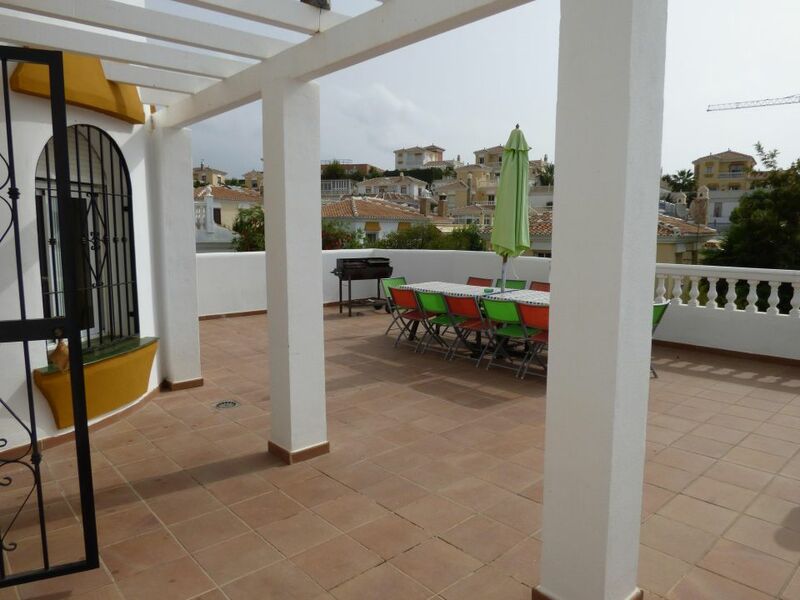 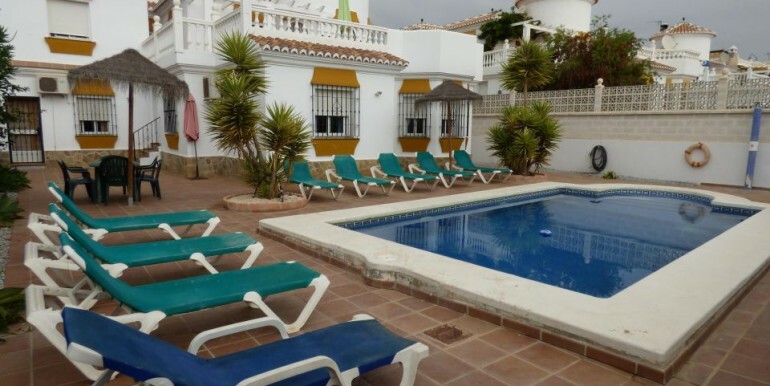 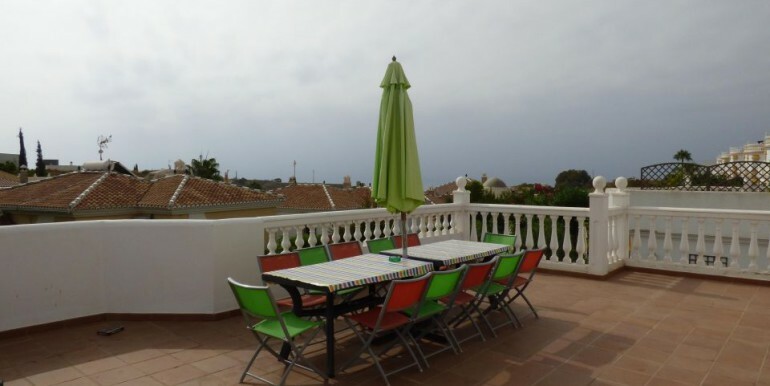 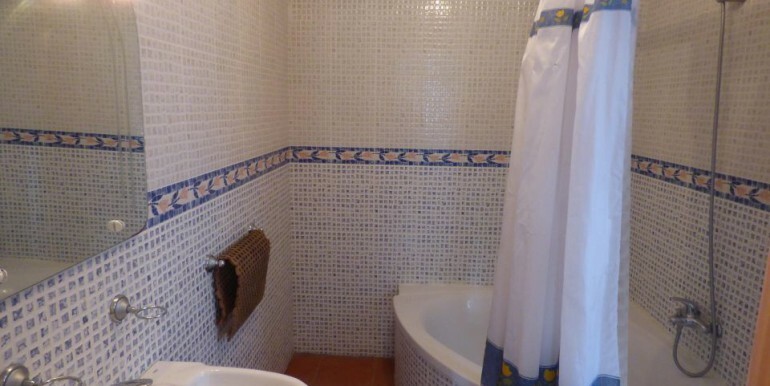 There are also several terraces, a closed garage and a private swimming pool of 28m2.